Product prices and availability are accurate as of 2019-02-24 09:49:14 EST and are subject to change. Any price and availability information displayed on http://www.amazon.com/ at the time of purchase will apply to the purchase of this product. This is a perforated plastic hanger. It is 3/4 inch wide and 100 feet long. 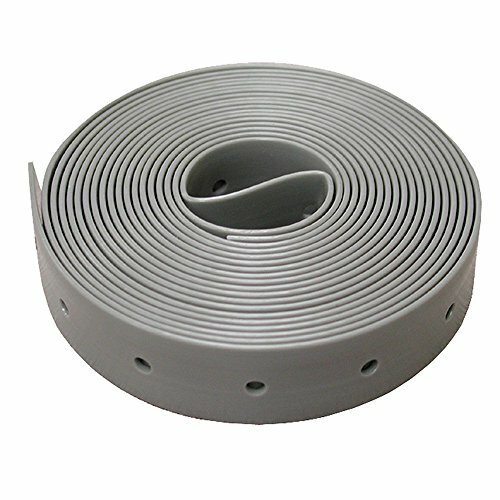 It can be use as a pipe hanger, duct hanger and tubing utility strapping.